You must select a primary care physician (PCP) from a list of doctors provided by the HMO. Your PCP coordinates all your care, including referrals to specialists and approving further medical treatment. Each covered family member may choose his/her own PCP. Services received outside of the HMO network are not covered, except in the case of emergency medical care. If a family member lives outside of the area, they may be able to visit another Cigna HMO provider. 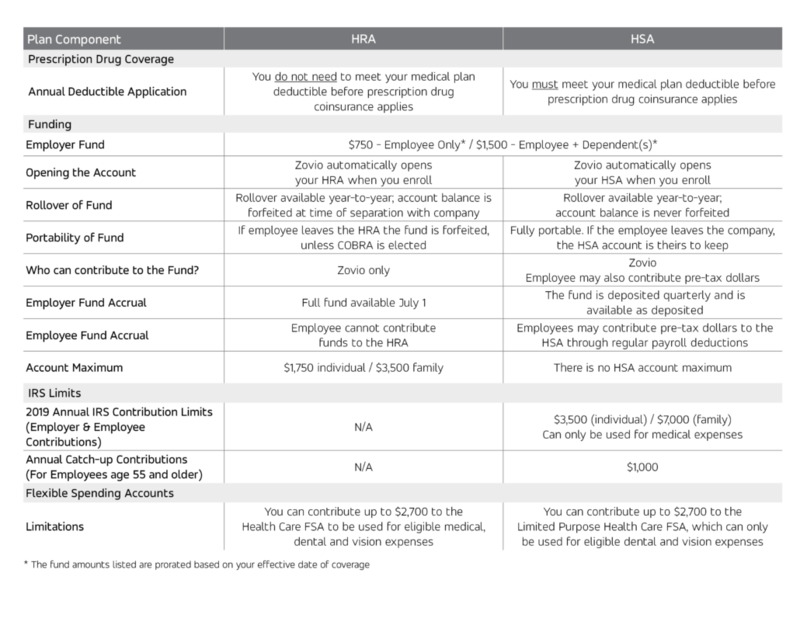 Cigna Choice Fund plans with HRA or Cigna Select Southern CA HMO: no deductible applies to your prescription drug coverage.